Dr Shashi Tharoor to deliver NBT Foundation Day Lecture on Books and Reading The National Book Trust, India an apex body established by the Government of India celebrates its Foundation Day on 1 August every year. Several literary, cultural and other book-related activities are organized by the Trust to mark the occasion. 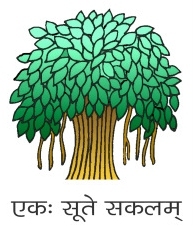 On its 55th Foundation Day, the NBT has initiated an annual lecture series. The lecture will, invite an eminent personality from among women and men of letters, scholars, intellectuals and others who have made significant contributions to the world of publishing, to reflect largely on an overarching theme of books and reading in today’s India. It is hoped that this series of lectures will extend the debate on the importance and promotion of books and reading in today’s context to the public domain and bring in critical thinking. The first NBT Foundation Day Lecture will be delivered by Dr Shashi Tharoor, eminent writer and Member of Parliament on 1 August 2012 at Speaker Hall, Constitution Club, Rafi Marg, behind RBI Building Metro Station, Central Secretariat, New Delhi 110 001 at 6.00 pm. Dr Shashi Tharoor is an award-winning author, United Nations peace-keeper, refugee worker, human rights activist, a former Minister of State for External Affairs and now an elected Member of the Indian Parliament from the Thiruvananthapuram constituency in Kerala. Dr Tharoor is an internationally known speaker on India’s recent transformation and future prospects, globalisation, freedom of the press, human rights, literacy, Indian culture, and India’s present and potential influence in world politics and is a youth icon. 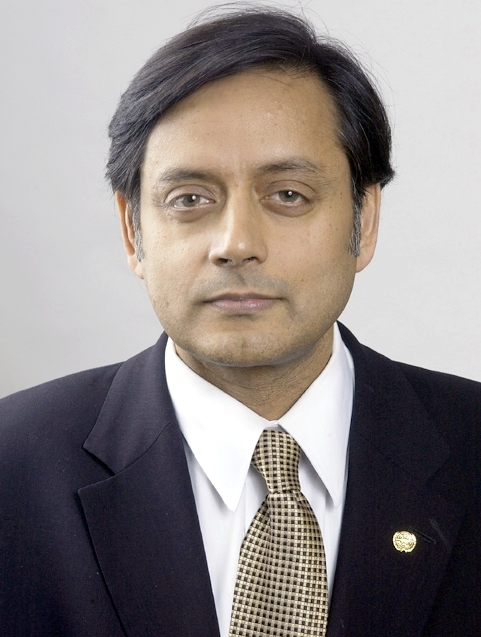 Born in London in 1956, Dr Tharoor was educated in India and the United States, completing a PhD in 1978 at the age of 22 at the Fletcher School of Law and Diplomacy at Tufts University. Dr Tharoor was also awarded an honorary D.Litt. by the University of Puget Sound and a Doctorate Honoris Causa in History by the University of Bucharest. Dr Tharoor has authored several non-fiction books, novels and a collection of short stories including Reasons of State, India: From Midnight to the Millennium, Kerala: God’s Own Country, Nehru: The Invention of India, Bookless in Baghdad, The Elephant, the Tiger and the Cellphone: Reflections on India in the 21st Century, The Great Indian Novel, Riot, Show Business and The Five-Dollar Smile. His books have been translated into French, German, Italian, Malayalam, Marathi, Polish, Romanian, Russian and Spanish. He has also written hundreds of op-eds, articles and book reviews for publications like the New York Times, the Washington Post, the Los Angeles Times, the International Herald Tribune, Time, Newsweek and The Times of India etc. Seminar on “NATIONAL SECURITY THREATS & ROLE OF MIGHTY MEDIA” on 28th Nov.